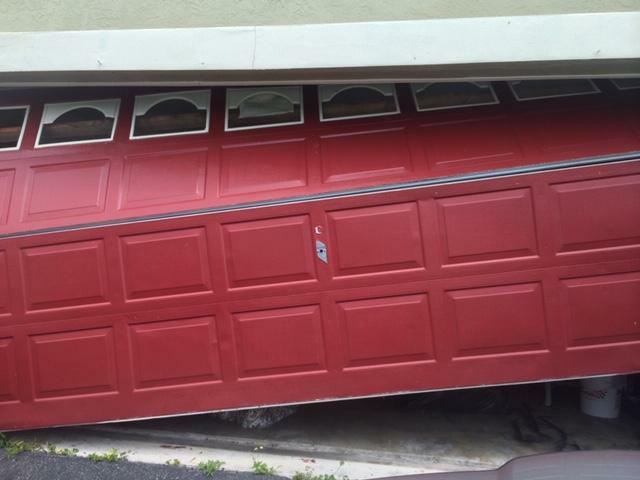 AAA Garage Doors offers Emergency Repair Services throughout South Florida. We provide commercial & residential garage door services. AAA Garage Doors is a trade mark Who repairs all types of Garage Doors, solves any of your door problem , replaces springs, fixes garage door openers or alligns your Garage Door and gets it back on track! AAA Garage Door™ installs all types of residential and commercial garage doors and garage door openers devices including Gate operators from the leading garage door manufacturers! Springs are the most common garage door repairs that we work on. The product that we use to replace your broken springs with are 100% American made. These springs are Galvanized Torsion Springs and are highly remarked among there industry. As we work with every type on the market and are sure that we can help your situation. Please feel very confident that AAA Garage Doors™ will be able to properly assess and repair any garage door opener issue that can be repaired. 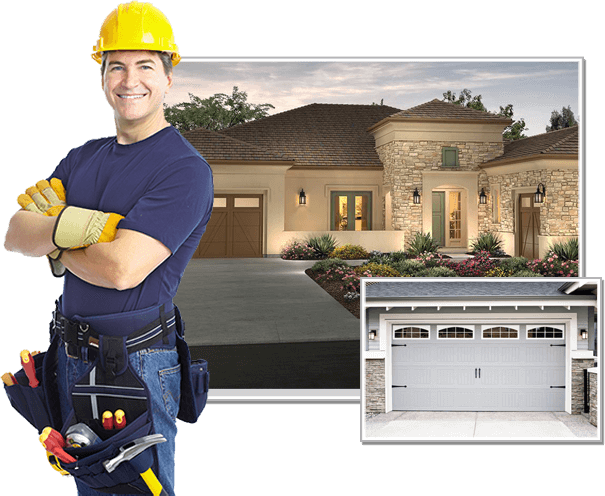 Our expert garage door repair technicians have vast experience and are leaders in their field. We offer great value, rapid response, warrantied work and top notch customer service. Our service trucks are fully stocked and most repairs are completed on the first call. AAA Garage Doors™ offers Garage Door Maintenance to anyone in Miami-Dade and Broward. Garage doors may appear to be an uncomplicated household or industrial item in your shop, warehouse or store, but actually, they are a complex, dangerous apparatus. When coupled with an automatic electric garage door opener, they are even more complex and dangerous. Usually, the largest moving device in a home, business or warehouse, garage doors and automatic openers can suffer from a Variety of issues and problems. We provide affordable, simple residential garage door maintenance throughout Broward and Dade. We can maintain all types of garage doors, solve any mechanic problem in your garage door, maintain garage door openers, replace springs or put your garage door back on track! When you call to have your garage door maintain, our estimators give you an estimate, to help take the guess work out of your budget.